Ever look at the price difference between organic and conventional milk at the grocery store and wonder how the two production systems differ? Raising organic dairy animals presents six significant challenges not faced by conventional producers, and they all translate to a higher price for consumers. All feed given to organic dairy animals must be organically produced and handled, including hay, silage, and grain. Organic production prohibits the use of GMO feedstuffs and , for example, non-GMO corn can be difficult to find and costly. Producers must also be careful when purchasing feed mixes because these mixes may contain substances prohibited in organic production (e.g., antibiotics, growth hormones) and/or ingredients that are not certified organic (such as conventional dried molasses, added to improve feed palatability). Complete certified-organic feed mixes are available, though they are more expensive. Many producers choose to grow and mix their own feed, especially if the distance to the closest feed supplier makes the cost of feed transport prohibitive, but that requires additional land, equipment, and time investment. Organic dairy animals must be allowed to graze pasture throughout the entire growing season for their geographical region, and for no less than 120 days a year; those pastures must be organically managed, meaning that no prohibited substances (i.e., synthetic pesticides) can be used on them. Producers may need to rent additional pastures, such as when they are having a parasite problem in their own pastures, but they can only use land that has documentation showing that it has had no prohibited substances applied for the last three years. Shelters and birthing stalls should be well bedded to keep dairy animals warm and dry. 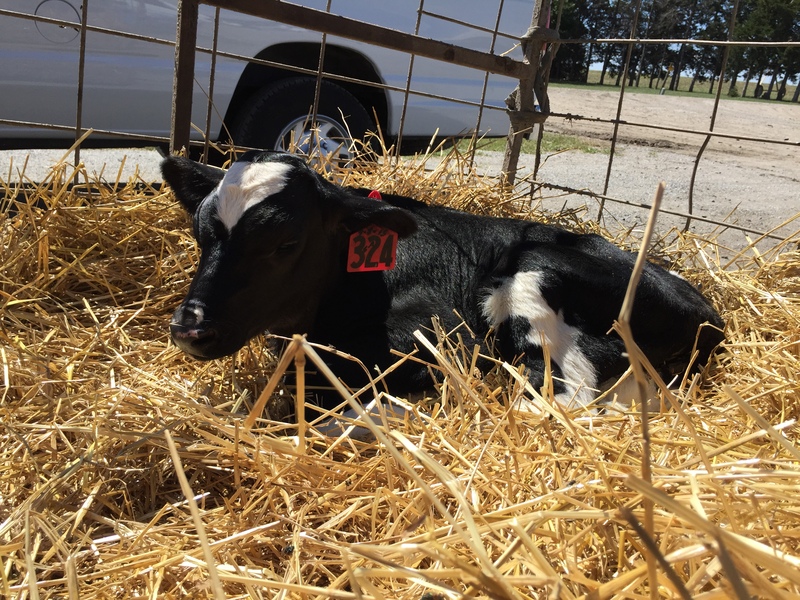 If the bedding is a material typically consumed by dairy animals, such as straw, cornstalks, or old hay, then it must be organically produced and handled. Other options include sawdust (as long as it is not from treated wood) and sand. Health care for organic dairy animals is based on preventing disease through proper diet, cleanliness, and vaccinations. It also involves selecting breeds with natural resistance to prevalent diseases and parasites. If parasites are a problem, producers should avoid grazing pastures shorter than five inches (parasite larvae usually don’t climb that high); this may require additional land rental or investment. If an organic animal gets sick or injured they can only be treated with an approved list of medications (for example, antibiotic use is prohibited). An animal that receives prohibited medications can never be returned to the organic herd (must be culled); the result of this policy is that organic producers may wait to treat in hopes that the animal will recover on its own and not lose organic certification. Flies can be a problem in dairies and organic certification limits control options. Failure to control flies may result in decreased milk production and food safety concerns. Sanitation is the primary control method, but can be time and labor intensive. Organic certification is a significant investment, in both time and money. It requires extensive recordkeeping and records must be kept for a minimum of five years. Then there is a lengthy application that must be completed. Finally, an inspector from an accredited certifying agency visits the farm to walk through all aspects of the operation with the producer (this visit may take all day); the producer is required to pay for the inspector’s time and travel. Depending on the certifying agency, certification can cost several hundred to several thousand dollars per year. 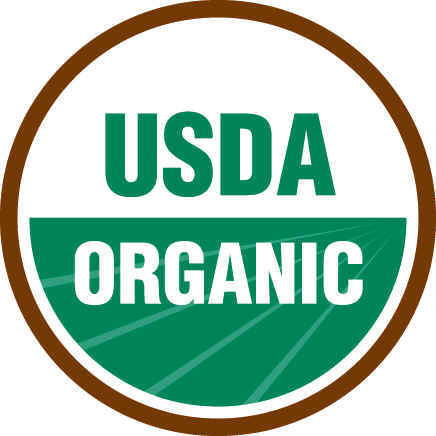 However, if a product in the store is labeled with the USDA Organic Seal, you know the producer has met all the requirements of the National Organic Program and paid for certification. Now that you know why organic milk costs more than conventional you can better evaluate the options available at the supermarket and make the best choice for your family. Coffey, L. and A.H. Baier. 2012. Guide for Organic Livestock Producers. ATTRA/USDA. pp 104-106. Flack, S. 2011. Organic Dairy Production. Chelsea Green Publishing, White River Junction, VT.
Hansen, A.L. 2010. Dairying, Ch 12 in The Organic Farming Manual. Storey Publishing, North Adams, MA. pp 299-328. Hansen, A.L. 2010. Livestock 101: Basic Organic Husbandry, Ch 19 in The Organic Farming Manual. Storey Publishing, North Adams, MA. pp 232-265. Karreman, H.J. 2012. Your Organic Dairy Herd Health Toolbox. eOrganic Webinar. Loftin, K.M. and R. Corder. 2014. Fly Control for Organic Dairies. University of Arkansas CES Publication FSA 7072. Marquez, T. 2012. Organic Valley. Western SARE Strengthening Agriculture’s Infrastructure Conference, Successful Marketing and Distribution Models session. MOSES. 2012. Transitioning to Organic Dairy Production. Midwest Organic and Sustainable Education Service (MOSES). MOSES. 2012. Transitioning to Organic Sheep or Goat Dairy Production. Midwest Organic and Sustainable Education Service (MOSES). OEFFA. 2015. National Organic Program Standards. Ohio Ecological Food and Farm Association (OEFFA). Smith, C.K. 2013. Raising Organically Certified Dairy Goats. Countryside and Small Stock Journal, online.